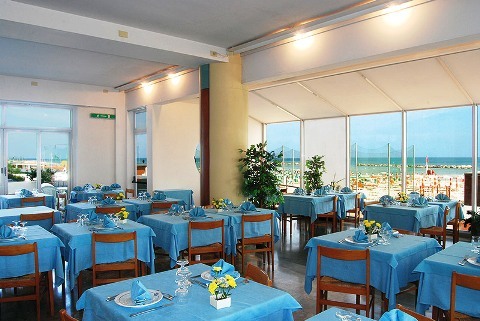 Hotel delle Nazioni is located directly on the beautiful seafront of Pesaro, with direct access to the beach. At Hotel delle Nazioni parking and garage are private. A beautiful panoramic sea view room where breakfast is served welcomes you with the bar, veranda, terrace, playroom and reading room. For children, there are spaces reserved for both indoor and outdoor play and a video library. 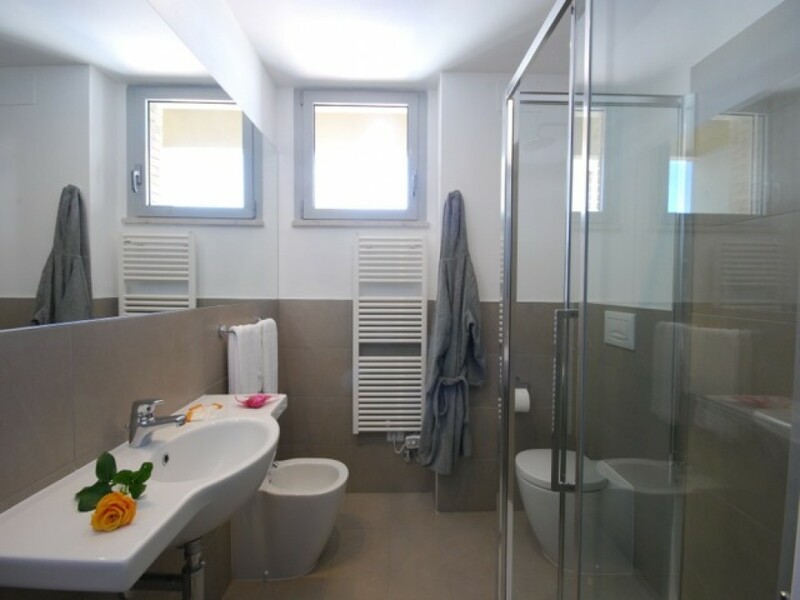 For all guests, there is an internet point and TV, a fitness room and free use of bicycles. 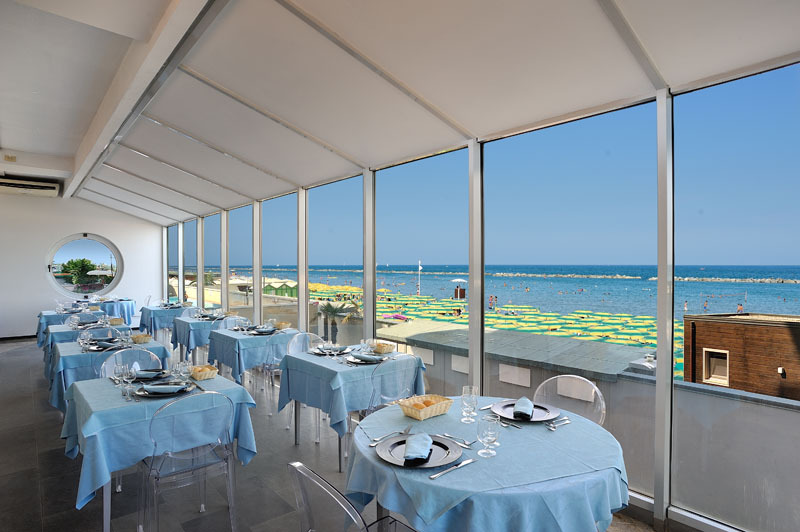 The beach is accessed directly from the hotel. 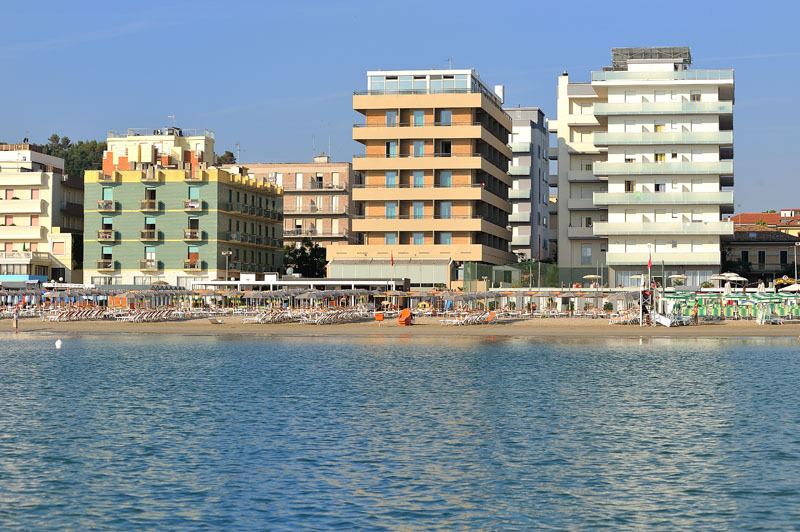 The beach services are in agreement with Hotel delle Nazioni. 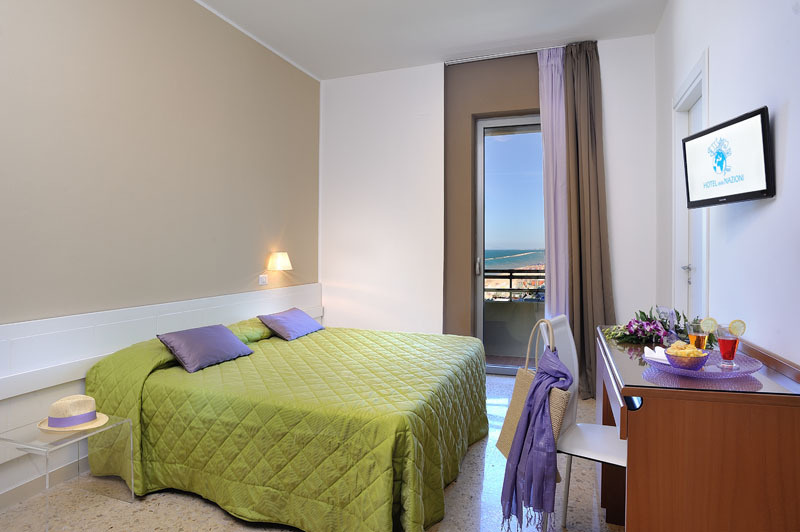 In the rooms of Hotel delle Nazioni in Pesaro you will find spacious rooms ideal for families, air conditioning or ventilation system, telephone, safe, telephone and TV. 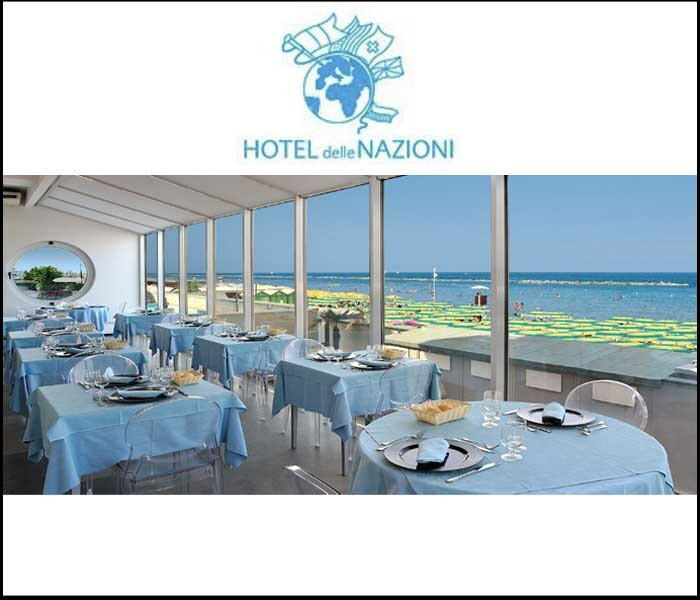 The Hotel delle Nazioni restaurant serves typical regional, genuine and quality cuisine. The staff will pay attention to any requests other than the traditional meat and fish menu accompanied by vegetable, fruit and dessert buffet. In the hotel are accepted animals except in the public areas and on the beach. Dog sitting service available (on request for a fee).